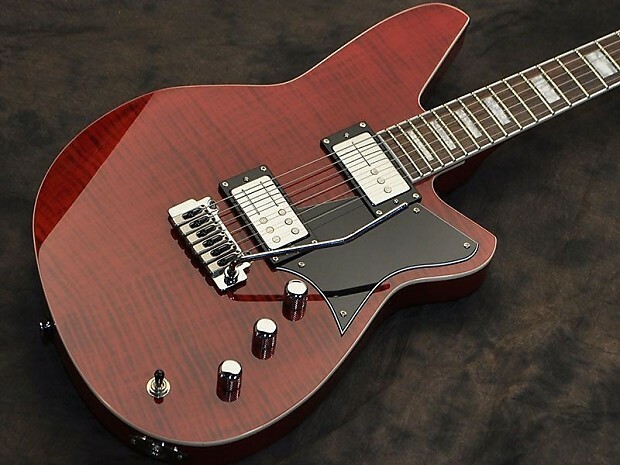 The Reverend Bayonet RA90 is a solid body guitar from the company’s Set-Neck series. It features one Railhammer humbucker in the bridge position and a Gnarly 90 P90 in the neck position. Rosewood fingerboard w/ 12" radius.